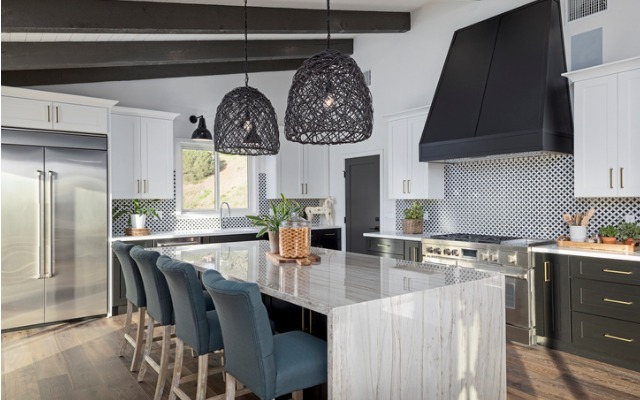 The heart of the home is the kitchen—and buyers are eager to fork over for a showpiece. It’s finally spring, which means that everything is starting to come up roses (including actual roses). The season brings everything we’ve been looking forward to: sunnier days, our favorite flowers in bloom, and the return of happily chirping songbirds. However, this year is an odd year, which means that something else is around the corner: property reassessments. It’s finally here – Mother Nature has granted us spring! Why are you waiting any longer to get back outside? Break out the patio furniture and enjoy warm evenings and weekends sitting outside again. 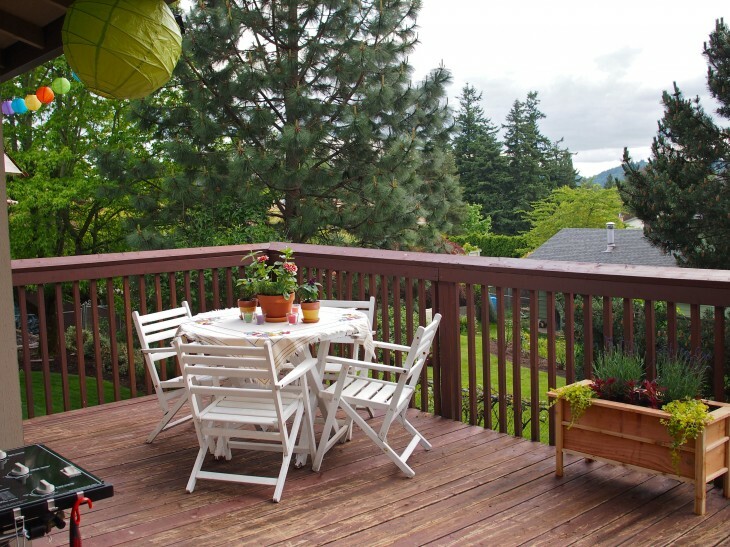 If you don’t already have a plan in mind to maximize your patio’s potential, keep reading to find out 7 ways you do just that. You want your home to look luxe, but your bank account has other ideas. Fortunately, you don't have to spend a lot to make it look like you did. Waking up your lawn can be challenging, and there is added pressure if you want to put a home on the market. 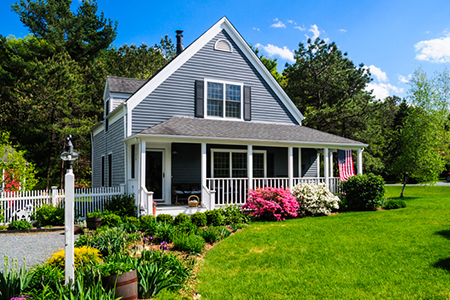 Early spring is one of the best times of the year to make your home look great. 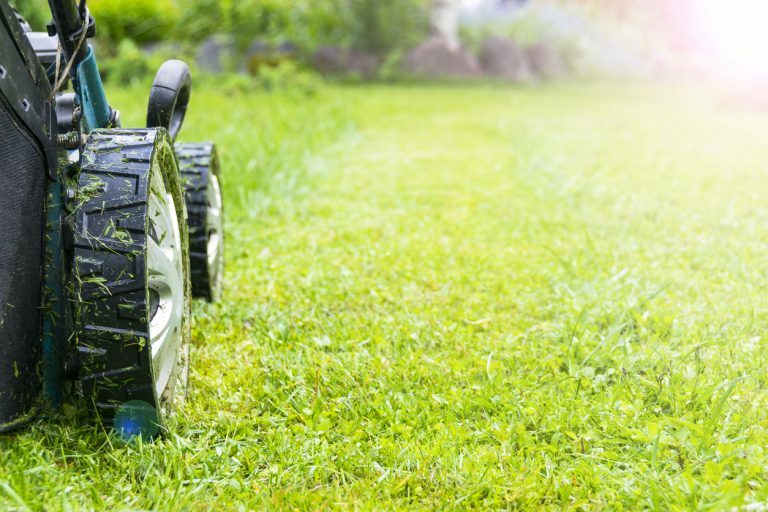 This busy season coincides with an uptick in activity in the real estate market, making it that much more critical for you to get your lawn back in great shape. This frigid winter weather seems to be lingering longer than anyone wants, but that doesn’t mean that spring and warmer weather aren’t right around the corner. Soon it will be time to tuck away those thick blankets and open up the curtains! Here are some ideas on how to get you and your house ready to welcome spring! When buying a home, there is one basic thing you should do without a doubt – get a home inspection. By hiring an expert to come out and explain the condition of a home, you can feel confident when moving forward with your purchase. Still not sold? 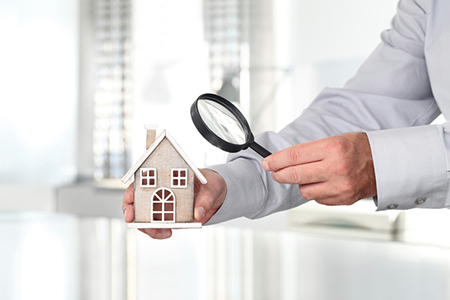 Read on for five reasons why home inspections are important. Some might say it's just a bathroom, but to you, it's a retreat. The only problem is that yours is not giving off the vibe you envision for this in-home getaway. In other words, it's time for a remodel. 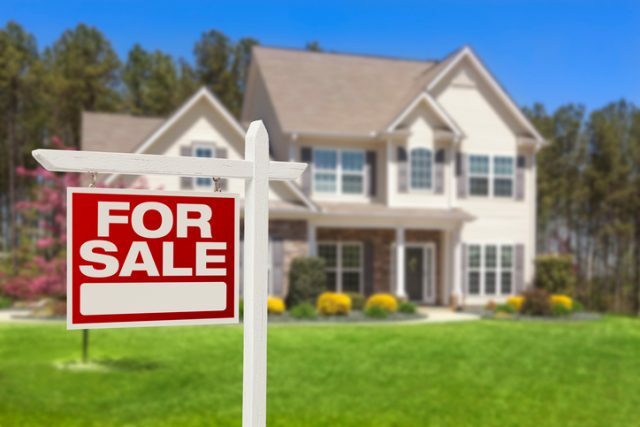 Selling your home can be one of the biggest steps you’ll take in your adult life. You could be upgrading from your starter home, interested in a new neighborhood, or even just needing a change in life. 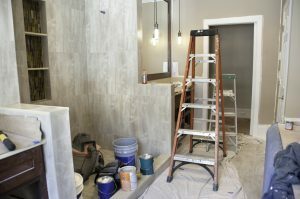 But before you put your living space on the market, invest a proper amount of effort into the task at hand. 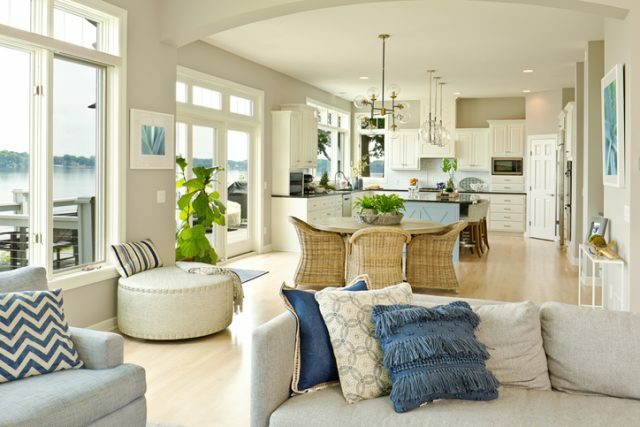 Utilize these 6 tips on what NOT to do when selling your home. 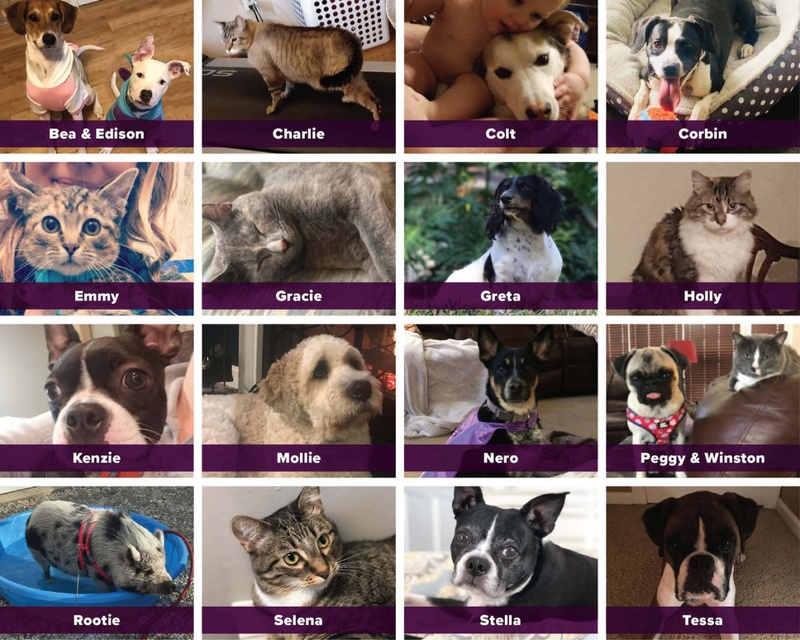 Celebrate Your Furry Friend on Love Your Pet Day! If you ask us, our pets deserve to be loved and doted on every single day. They are the ones who welcome us home from work every day with a smile, kiss, and a tail wag. They comfort us when we’re down and share in our joys. What better reason to go the extra mile and really spoil your four-legged friend on February 20, a.k.a. Love Your Pet Day? !